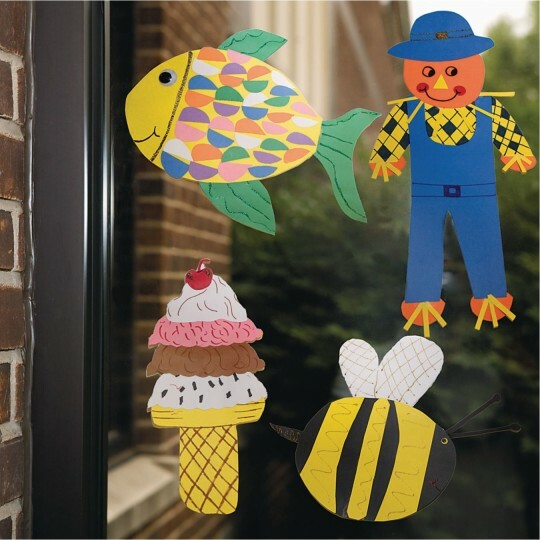 Takes whatever kid crafters can dish out! 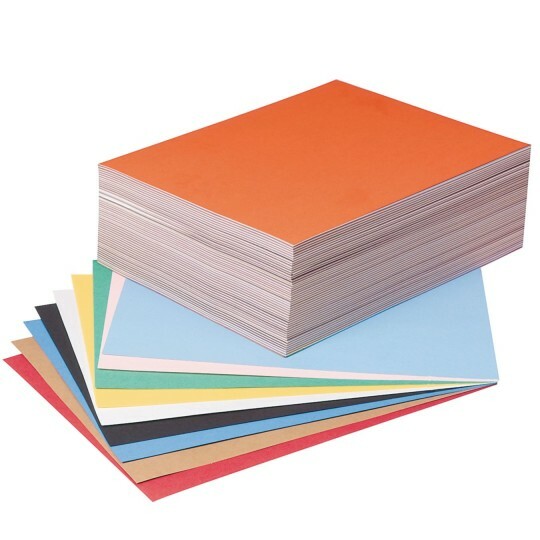 Our 76-lb., 100% vat-dyed sulphite construction paper in top selling assorted colors. 500 sheets per pack. 9" x 12". I buy in bulk for the campground i work at and the construction paper is definitely durable enough to withstand all the different crafts we do. 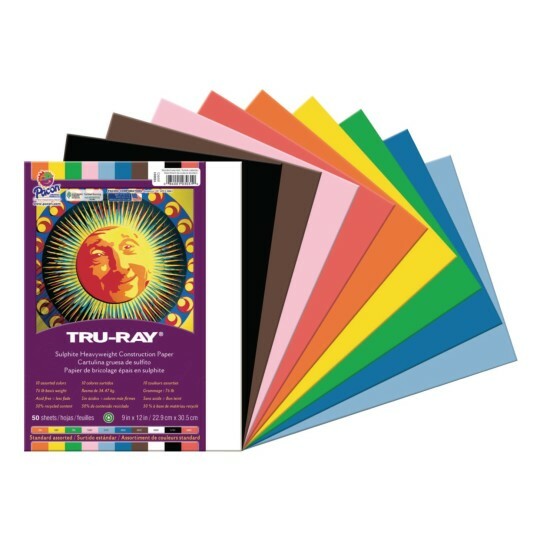 This is my favorite construction paper by far!!! The pink is my favorite!!!!! Kids love the colors and it is a nice quality for the price.